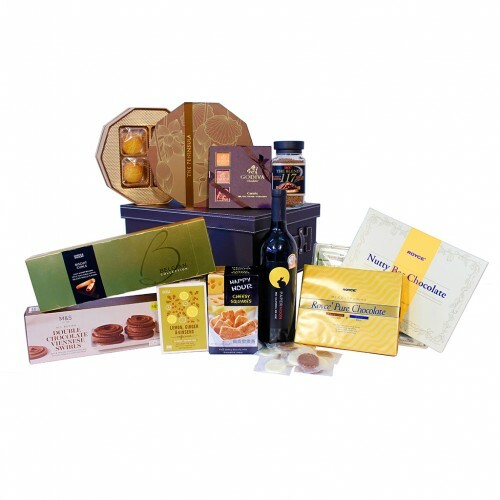 What is your loved one’s fantasy gift for Valentine’s Day,Mother’s Day or even just because? 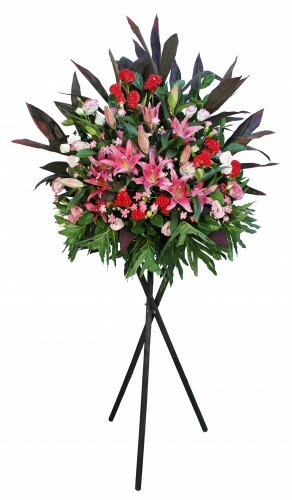 Our Pink Lilly & Rose Flower Bouquet is a great choice. 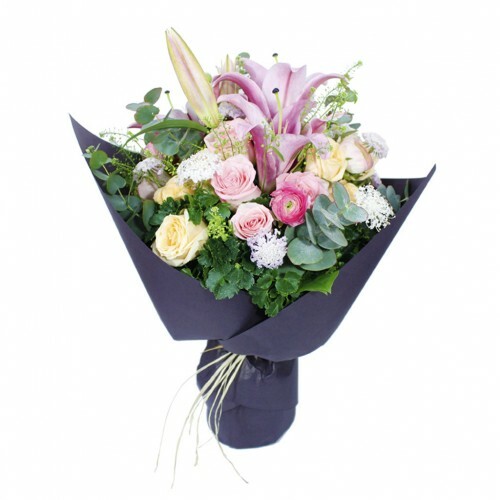 Gorgeous pink Lily and pink Rose matching with a simple packing to make it very grace and elegance. 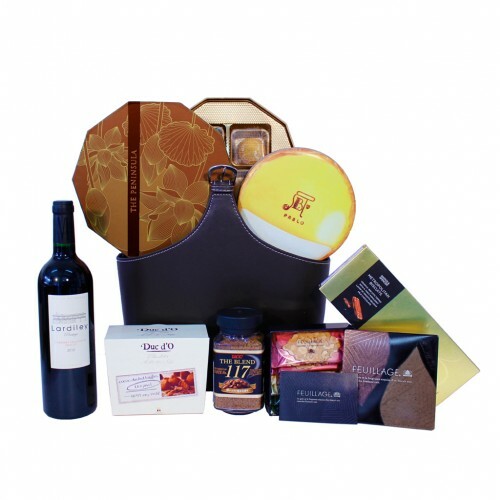 It is a romantic gift to use to spoil somebody you love. 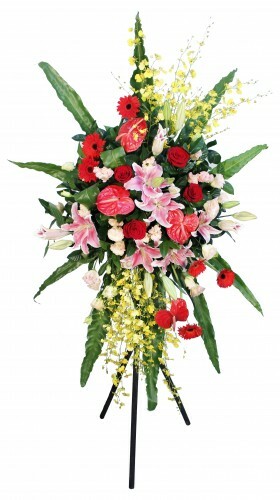 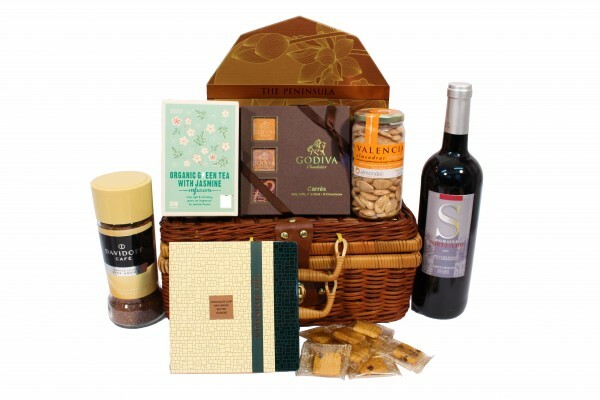 Description: ​What is your loved one’s fantasy gift for Valentine’s Day,Mother’s Day or even just because? 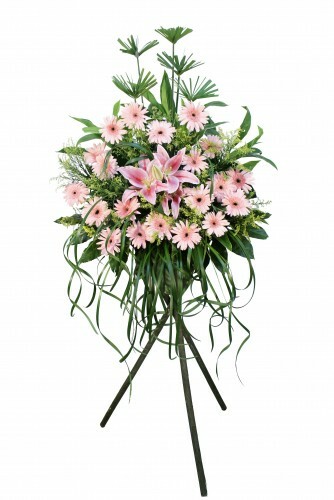 Our Pink Lilly & Rose Flower Bouquet is a great choice.